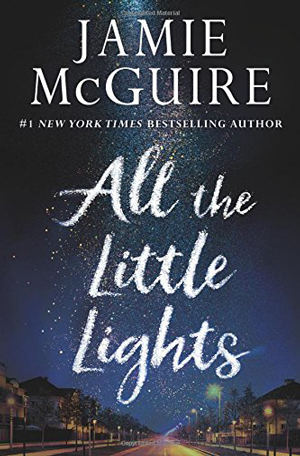 ALL THE LITTLE LIGHTS is a dark coming-of-age story that involves teenagers and their high school angst along with dysfunctional families. This is Catherine and Elliot’s story, along with the friendship and love they share. When Catherine and Elliot first meet, they are high school freshman and become summer friends when he stays with his aunt and uncle. They both have family problems. Catherine’s mom always needs soothing, and only her dad seems to be able to calm her down. Elliot’s parents are always fighting, and his dad is abusive. Elliot is a photography buff and loves to take pictures of everything and everyone. Both teenagers are loners. 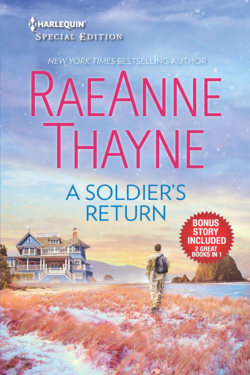 When Catherine’s dad dies suddenly that summer, it might just be the beginning of the end of their friendship. They meet up again two years later when Elliot once again moves in with his aunt and uncle, away from his home. But now they are seniors attending the same high school. 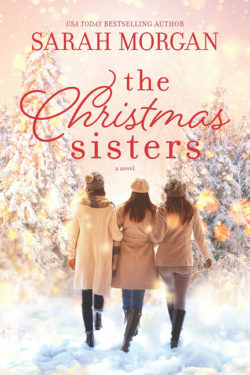 Will they pick up where they left off, or have too many years passed? We get a flavor for the school environment with bullying, classes and cliques along with the football team, of which Elliot becomes the quarterback. This is an emotional read, and there are a lot of twists and turns along with darkness and violence. Catherine’s home, which her mom turned into a B&B after her father died, plays a significant role in the story–and all of it on the dark side. There isn’t too much happiness there for Catherine, and she sometimes fears for her safety (from her mom and their guests). The story is filled with angst, love, and hope amid the darkness of abuse and the violent repercussions it can have. The prologue set the stage and the epilogue gave some closure. Will Catherine and Elliot make a success of their lives after their tumultuous senior year? 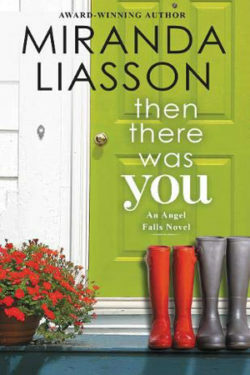 I’d love to meet up with them again in another book to see how their lives turn out. McGuire is a fairly new-to-me author, only having read BEAUTIFUL DISASTER, the first book in the BEAUTIFUL series which was a five star read. I hope to read more of her books and have added some to my always growing TBR pile.